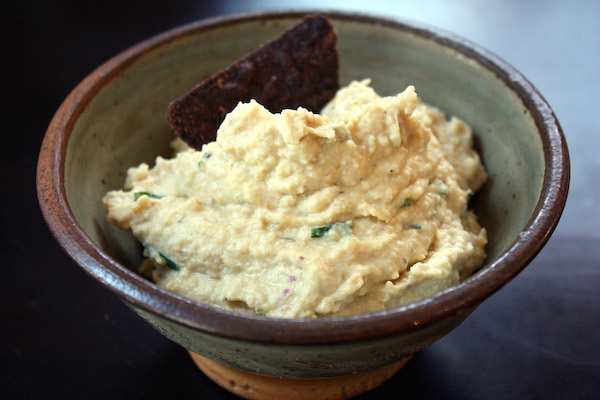 We all love hummus, but the supermarket variety has a lot to be improved upon. Whip up your own for a superfood packed healthy dip to serve before dinner, it's the perfect starter. Great for keeping those hunger pangs under control, you can also use leftovers in sandwiches for lunch. Great to munch 20 to 30 mins before a training run for that extra ounce of energy or something nice to come home too. Place everything in a blender and whizz up until smooth! Get creative - the options are almost endless!